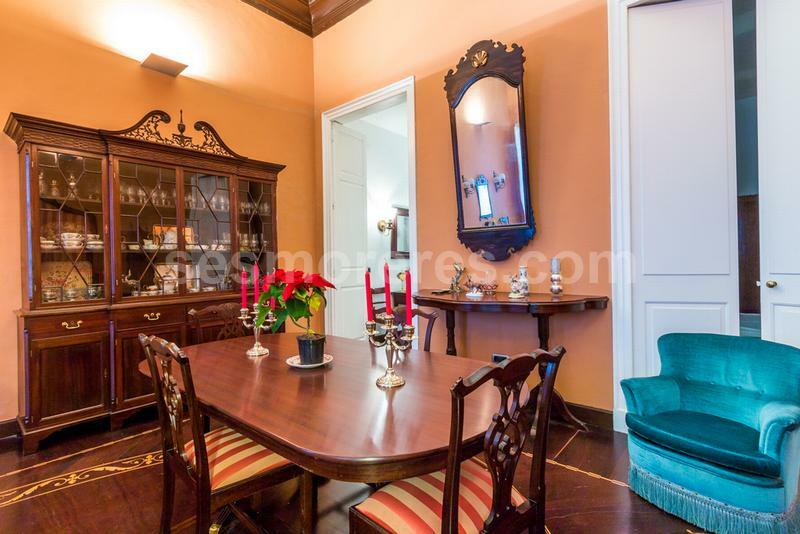 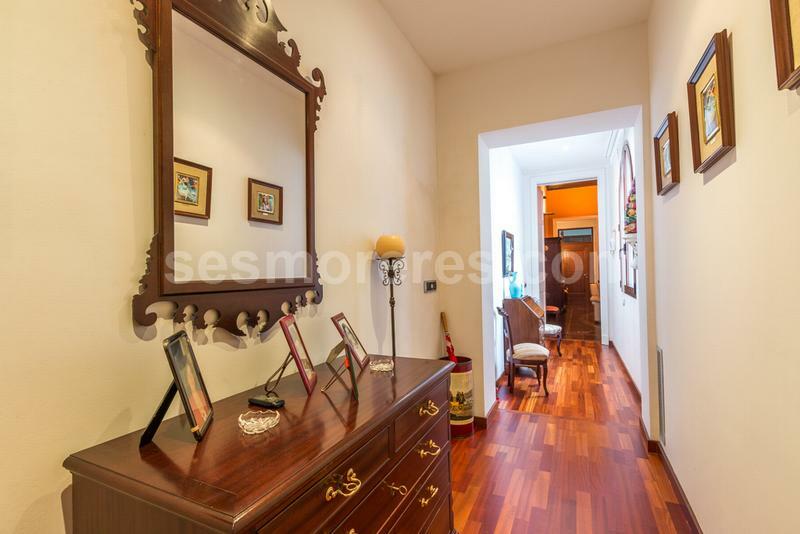 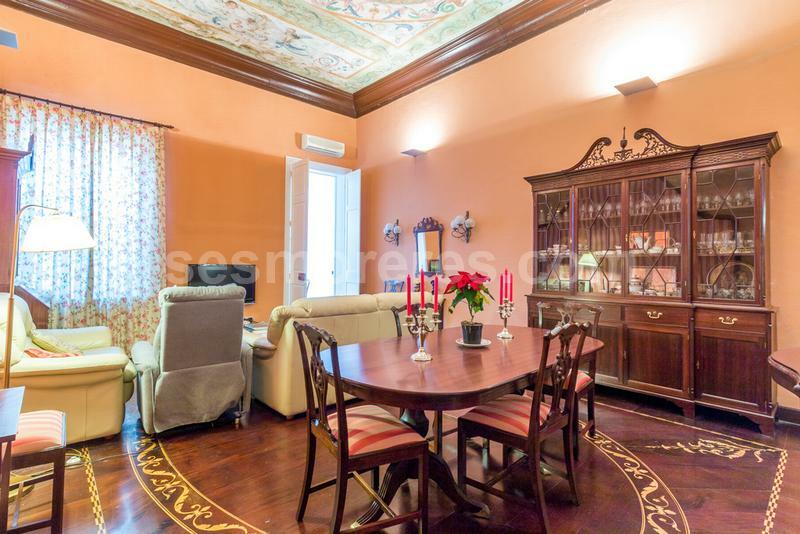 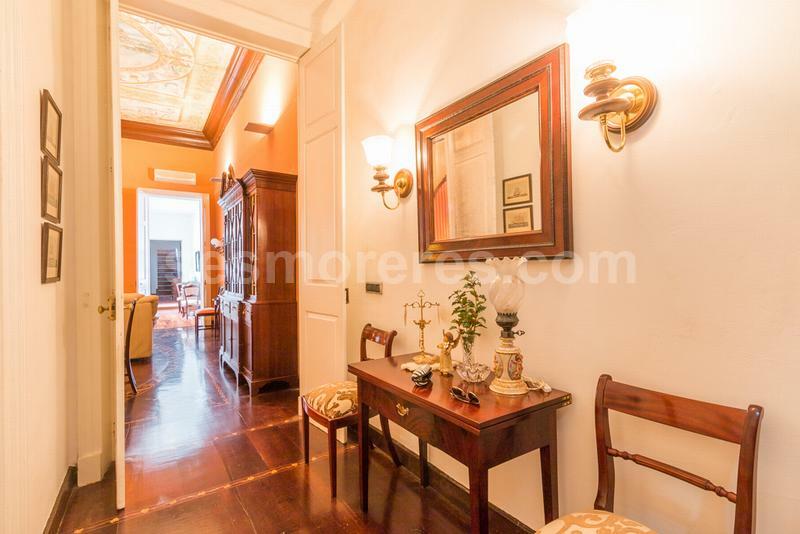 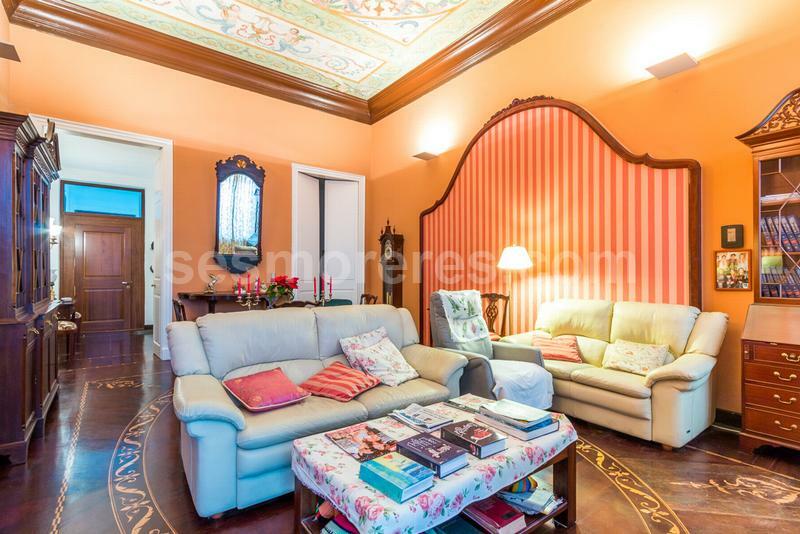 Luxury apartment situated in a quiet street, close to the town center. 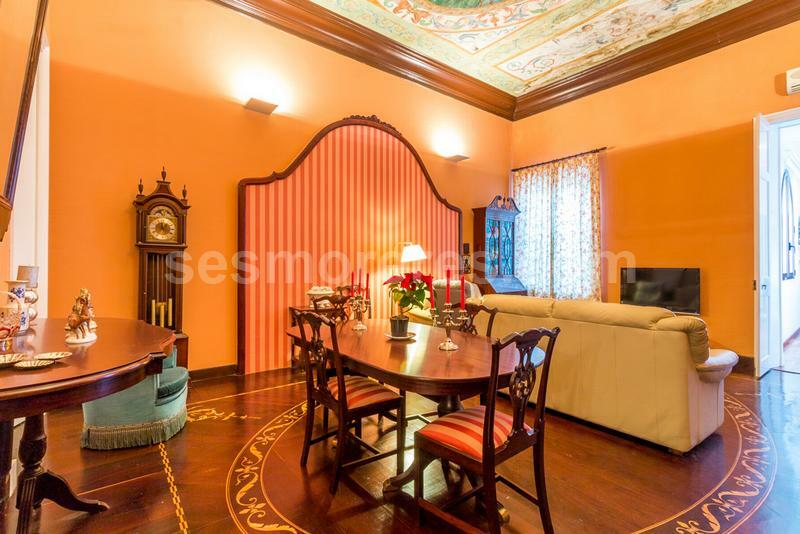 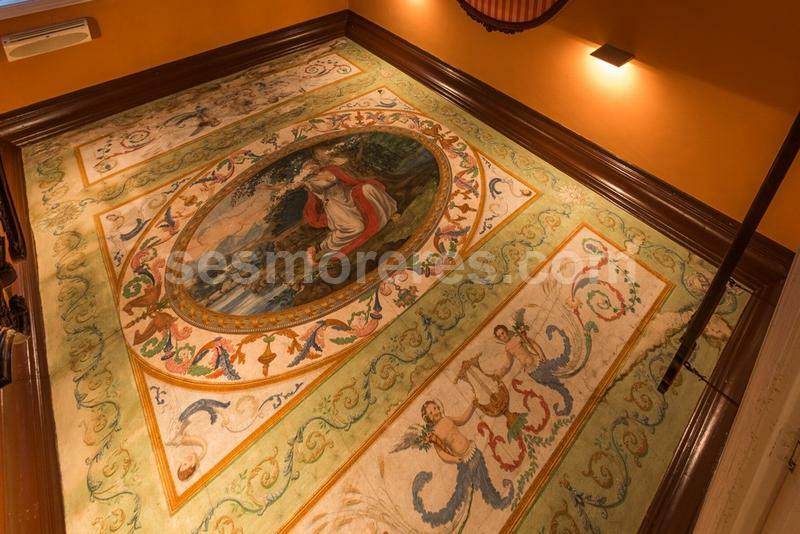 The elegant townhouse has been converted into very high quality apartments which maintain the inlaid mahogany floors and original paintings on the ceilings. 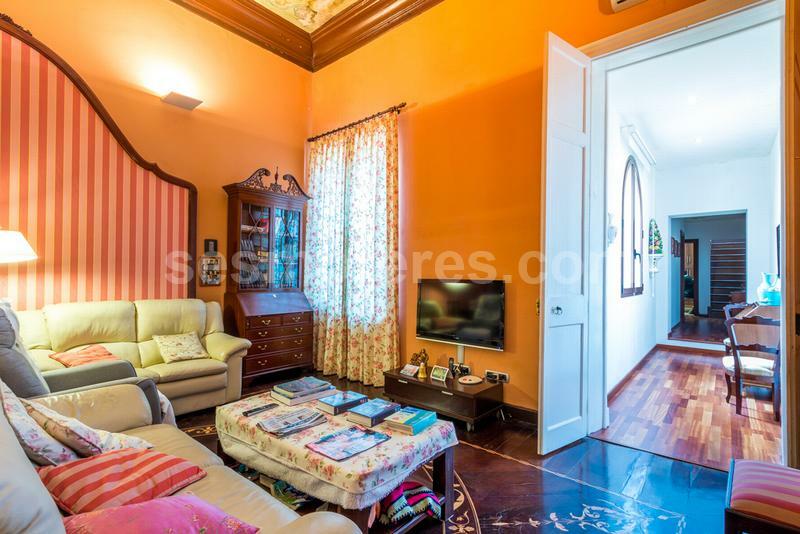 There is a generous lounge, separate kitchen, two double bedrooms and bathroom and a flight of stairs takes you to the roof terrace with views over the town. 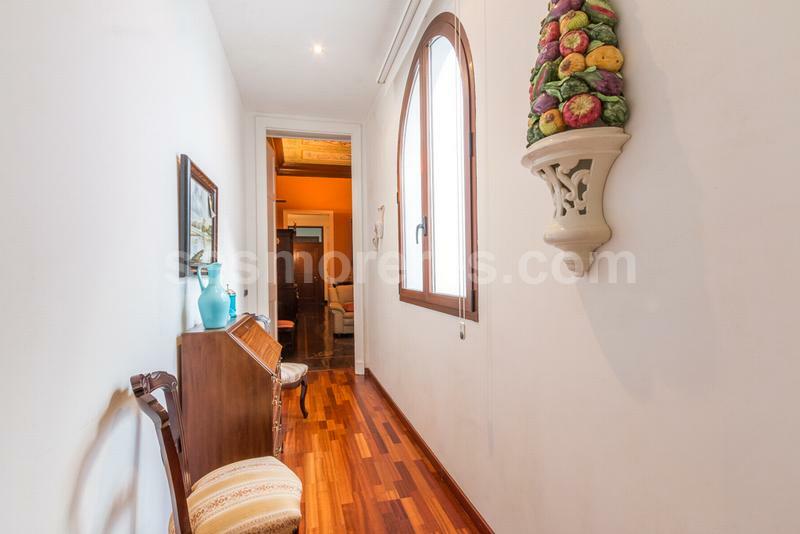 Built surface area of 117 m², 2 bedrooms (2 doubles), 1 bathroom, kitchen, terrace, floor (Mahogany), elevator, heating, construction year (2007), carpentry outside, air-conditioned, State certification: , Power Consumption (G) , Hand painted ceiling.